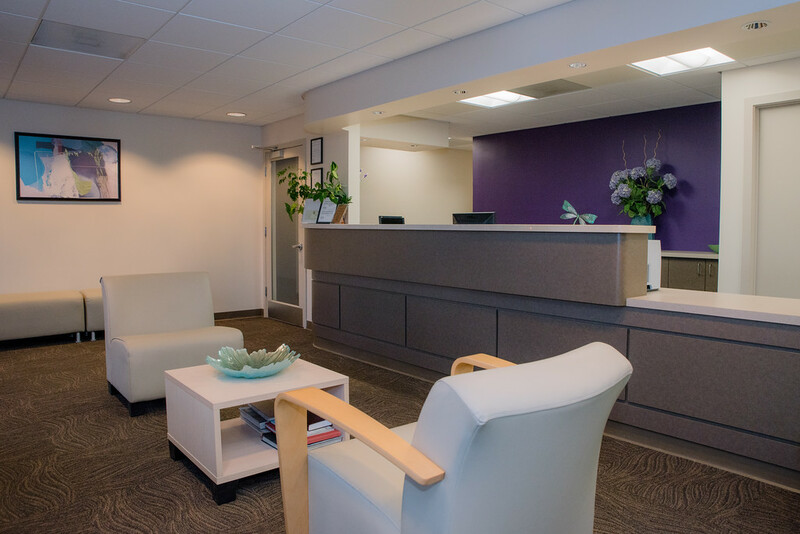 South San Francisco-based Vista Dental Care strives to provide patients with state-of-the-art dental technology in a welcoming and friendly environment. We will also do all that we can to make sure that you leave our office with a smile on your face! Want to learn more about Dr. Catherine Vista? Then click here. 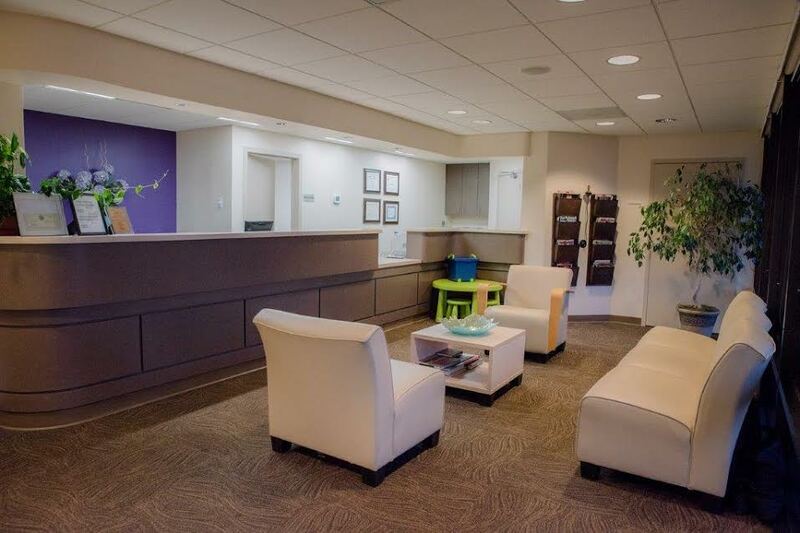 You can meet the Vista Dental Team by clicking here. Also, feel free to take a virtual tour of our office here.